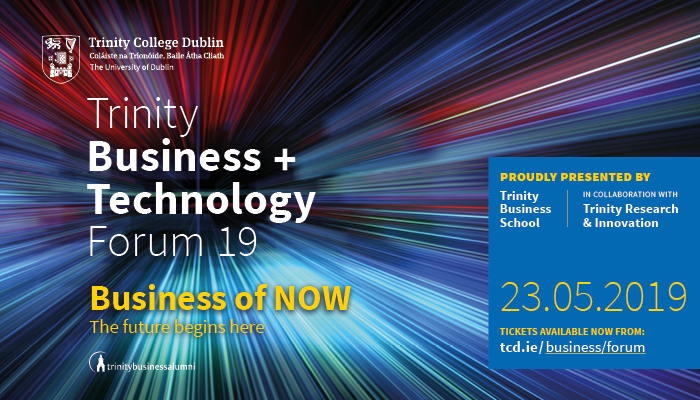 Our annual one-day event brings the Trinity Business community together to tackle the issues facing business, as well as to network, explore new technology and make things happen. Disruptive technologies, potential environmental catastrophe, social inclusion, ethical business, a highly volatile economic and political environment are just some of the challenges facing business leaders. In the Business of NOW we are responding to the immediacy required by business and society. Together we must help to solve the managerial tension between the present and the future. Indeed, the Business of Now is a request from future generations to the managers and leaders of today: to address climate change before it is too late; to turn futurist visions of markets and technologies into practical options for the business of today which will provide a platform for the future which benefits society; to make decisions that will not just respond to market forces but shape them so that they serve business and society in a more inclusive and sustaining manner; and ultimately to provide the template for business serving intergenerational stakeholders where managers create, rather than plunder the wealth and opportunities of future generations. We need to make urgent decisions NOW. 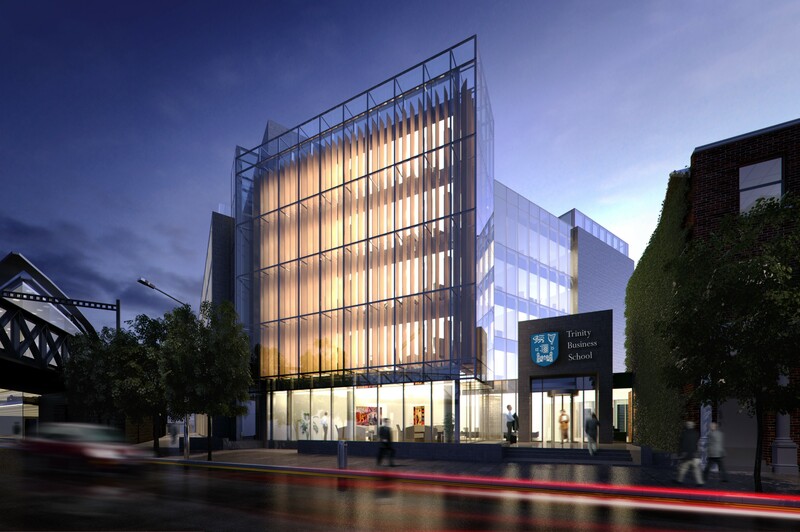 Join us on May 23rd, 2019 as we begin to shape the future together.